DeKalb County Illinois Treasurer shared a post. Reminder that 2019 Mobile Home Local Services Taxes are due on Tuesday, April 30, 2019. 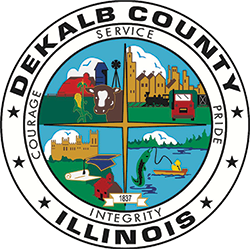 Did you know DeKalb County has 1 state park, 15 Forest Preserves, 2 bike/hiking trails, and dozens of local parks and recreation areas?